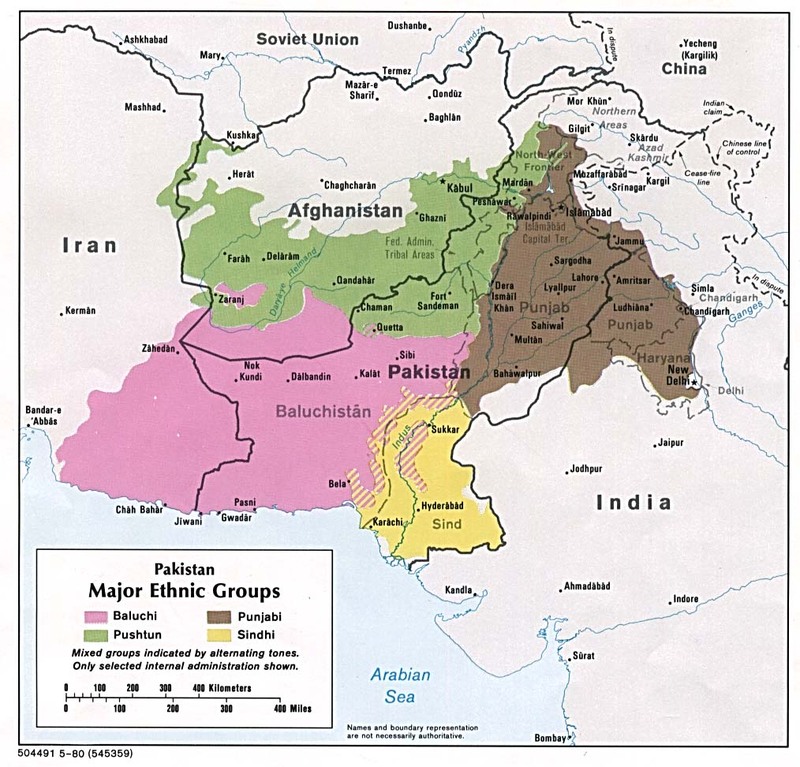 Some experts believe the Langah Jats are related to the Pashtun people groups who live in Afghanistan. Others believe they came from Arabia. What is known is that in 1445 Saikh Yousaf Qureshi, a powerful Langah leader, took control of Punjab and founded a dynasty that ruled this region until 1460. Today the Langah are no longer politically powerful, but they haven't lost their faith in Allah. All of them are Sunni Muslims. Langah Jats are taught at an early age that Islam is the perfect religion and that the Bible is in error. Very few of them have a chance to hear a Christian tell them otherwise. This people group speaks Western Punjabi, a language with many Christian resources. Perhaps someone can call their attention to gospel recordings, the JESUS Film, and radio broadcasts that they can access via the Internet in the privacy of their own homes. They are 100 percent Muslim, with no known followers of Christ. * Ask God to break the hold that Islam has on the Langah Jats of Pakistan and replace it with a dedication to Jesus Christ. * Pray that the Lord will open doors for true believers to reach out to them to invite them to become part of the kingdom of God. * Pray that believers will soon give them scripture, tracts and gospel recordings in Western Punjabi. Scripture Prayers for the Jat Langah in Pakistan.